Grout Pen (Amazon) ($8.99): I think I shared this on Instagram, but it is worth sharing again. The grout in the kitchen in our rental property was filthy – SO GROSS and even after I scrubbed it, there were still some spots that didn’t look great. 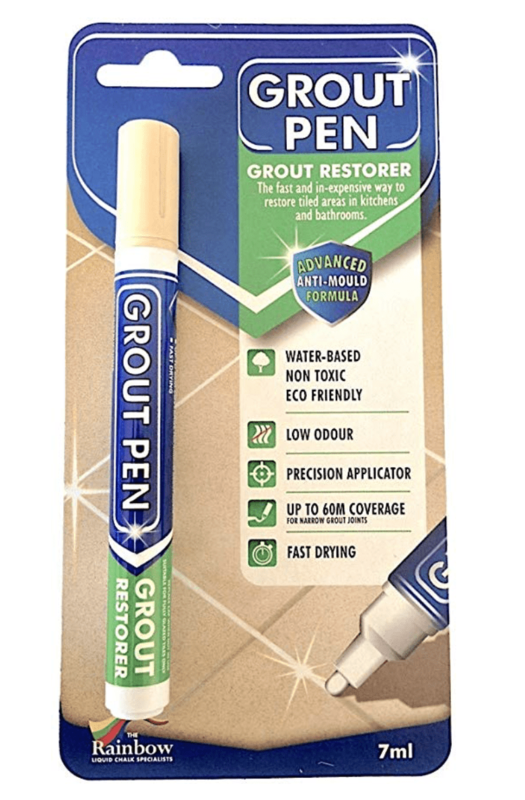 This grout pen made it look basically new. It worked 100x better than I expected and would totally recommend! 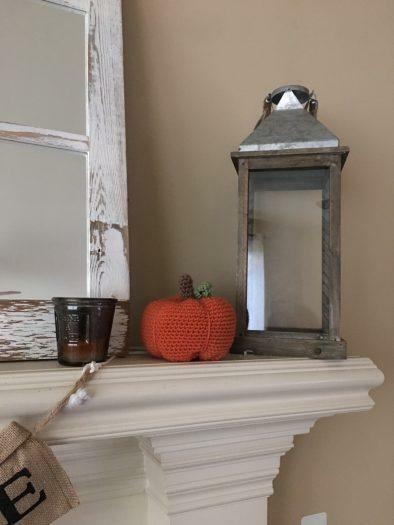 Crochet Pumpkin (N/A): I didn’t buy this – my mom made it, but you can buy it similar ones on Etsy. I think it’s adorable and want to start my own little pumpkin patch with these. I feel like they will be way easier to store than my other pumpkins too. 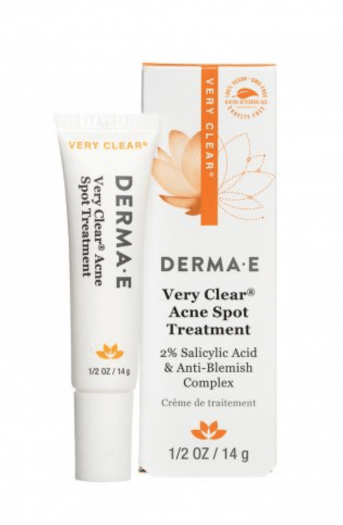 DERMA E Very Clear® Acne Spot Treatment (Birchbox) ($12.50): Meh. I bought this hoping it would help with my breakouts and it has not! It doesn’t dry out my skin enough and I really didn’t see much of a difference at all. Lululemon Scuba Pullover (lululemon) ($50): I probably shouldn’t have gotten white, but that was the only color on sale! This is so cozy and perfect for layering. LOVE!!!!! That’s it from here. 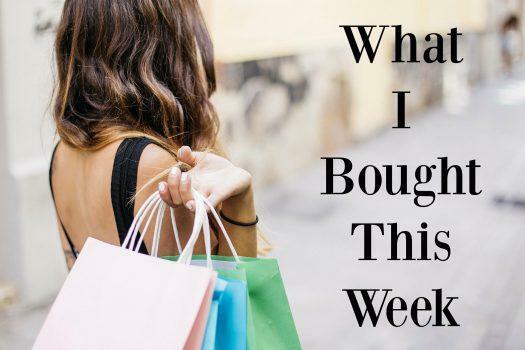 What did you buy this week? Anything exciting?